We offer consultancy to individuals and corporates alike, no project too large or small. One of our most recent corporate projects has been working with the St Pancras Hotel in London. Recently restored back to all its Victorian Gothic glory by Manhattan Loft Corporation, St Pancras immediately became the top luxury 5* hotel destination for London. 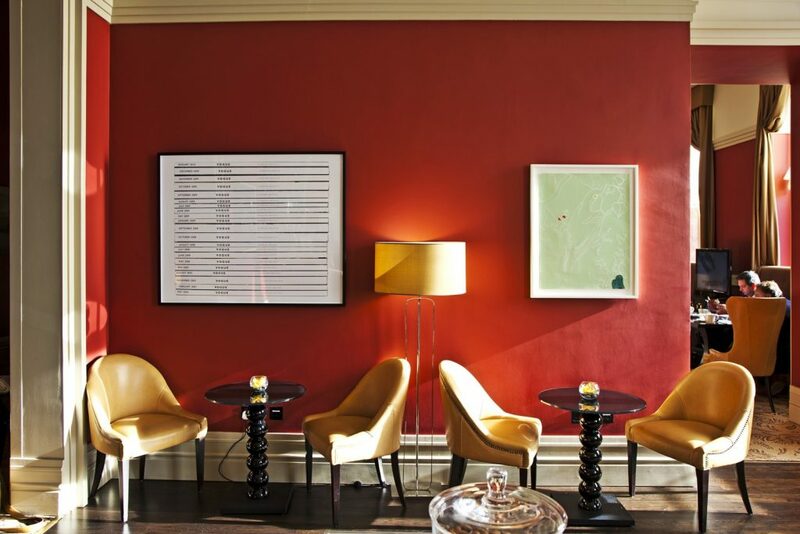 The hotel quickly established itself to have a true cultural edge with a collection of over £1m of original artworks by top international names on display to its guests and patrons. Working closely with the Directors we advised and assisted with the addition of works to the collection for their Chambers Suites, Chambers Club, and Royal Suite, as well as in proximity to the famous Grand Staircase.